Chandler Locksmith 24 provides a complete range of residential locksmith services for customers in Chandler AZ. Whether you need locks rekeyed, a new set of locks installed in your house, or want a safe opened, we’re here to help! We’ll send a technician to your house, apartment, or condo shortly after we receive your call and they will be there in 25 minutes or less, GUARANTEED. 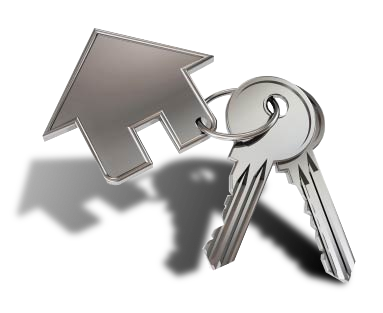 Looking for locksmith service for your home in Chandler? Call us for quick and professional residential locksmith service! You can count on us to handle all types of lock, key, and security projects for your residence and we offer the most competitive rates in the area! 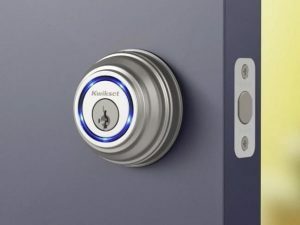 Top Notch Home Locksmith Services in Chandler! 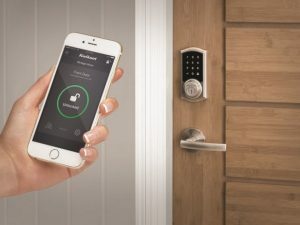 Our mobile locksmiths provide a complete range of residential locksmith services for homeowners, condo dwellers, apartment managers, and other residential customers. We will arrive at your doorstep fully equipped with all the necessary tools and parts, so you can count on us to get the job done quickly and efficiently! Feel free to contact us 24/7 for immediate locksmith service at your home, or for any question about our residential locksmith services. 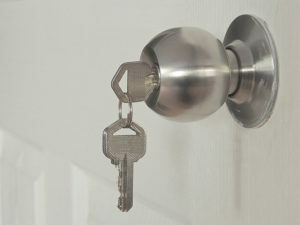 Need a locksmith service for your home in Chandler Arizona? Call Us!